A combo pack of a gentle baby lotion and a baby cream. 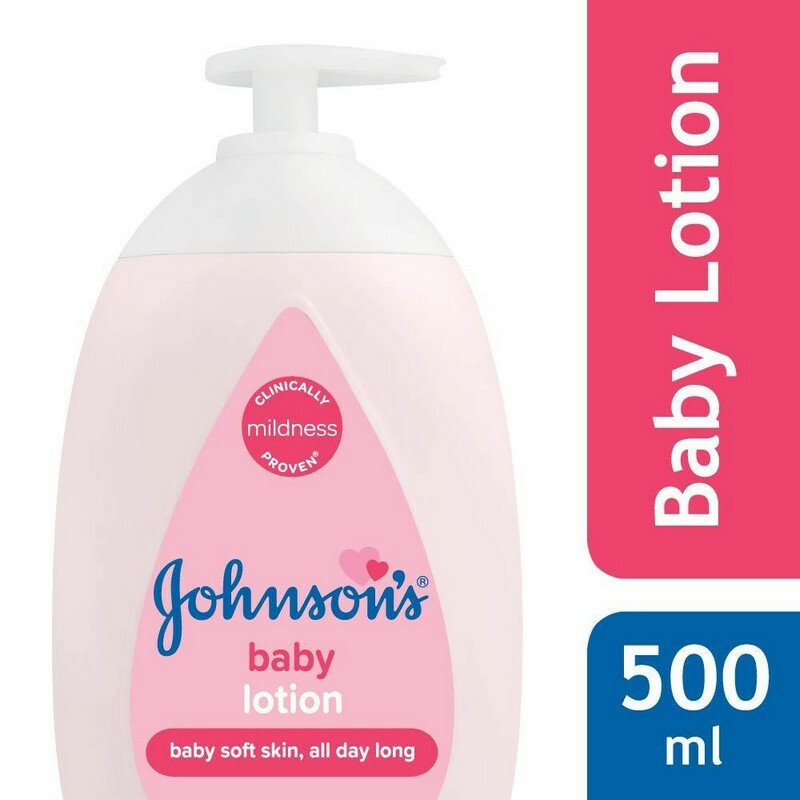 The baby lotion does not cause irritation and keeps skin moisturised all-day long. The baby cream features a fast-absorbing formula that offers long-lasting moisture. Enriched with rich emollients, the cream helps maintain natural softness and prevents chapped knees and rubbed elbows. -Apply the baby lotion after the baby's bath when skin is most receptive to moisture. -Use frequently during the day or whenever the baby's skin is dry. -Apply the baby cream after the baby's bath when skin is most receptive to moisture. -Take a small amount of the baby cream in your palms.